My antipodean nephews came to Belgium hoping for a white Christmas. We have had to improvise with other more typical local conditions that also involve getting wet and cold. 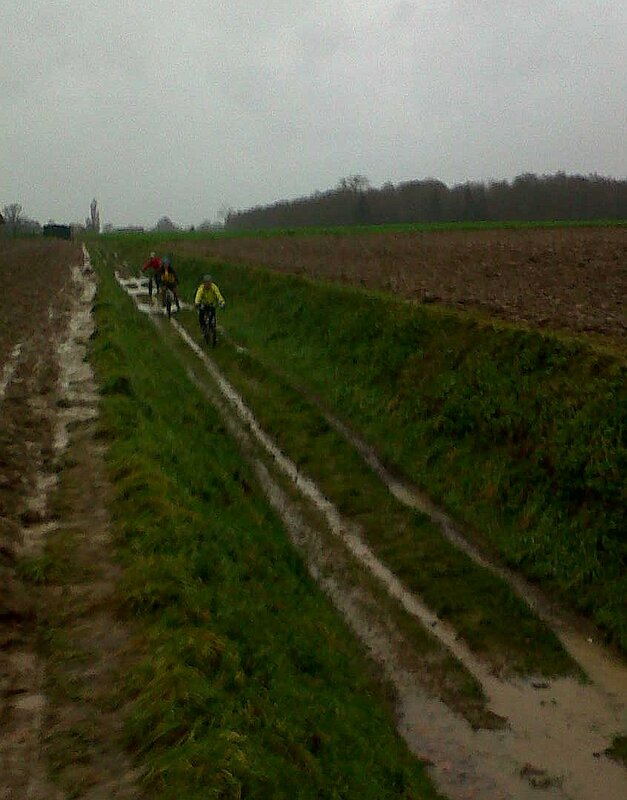 This entry was posted in Life in Belgium, MTB, Musings, Social and tagged Belgium, christmas, mountain biking, Mud by kevinmayne. Bookmark the permalink.